« From low $300’s > Panorama Surrey ETON Townhomes for Sale by Fairborne > Spacious 2 to 3 bed+flex Townhouse Layouts Plus Great Location! Flexible floor plans, premium interiors and an unparalleled South Surrey location makes the Morgan Living Surrey homes a perfect community for you! The detached houses at Surrey Morgan Living neighbourhood will boast floor plans between 2,400 and 2,800 square feet and are priced from $699,000. Plus, they are FEE-SIMPLE Surrey homes, so home buyers DO NOT PAY STRATA FEES at all! The spacious Morgan Surrey homes include 5 bedroom layouts with legal rental suites for a mortgage helper or alternatively, can be used as a home gym, office space, teen retreat, wine room or yoga space (really, it’s up to you!). The South Surrey Morgan Living fee simple homes also feature contemporary finishes and features that include such things as beautiful kitchens, spa inspired bathrooms and incredibly large living areas with over height ceilings. As well, the Morgan Living Surrey fee simple homes for sale will have lots of green feature that create a healthier living space for you and your family, while allowing you to save lots of energy and money at the same time. They are SmartHome technology ready for great lighting, entertainment and security feature add-ons. As well, the South Surrey location of Morgan Living makes you very close to amazing schools, great shopping, high-speed transit systems and the amenities of Morgan Crossing community. The actual project site is at 2830 160th Street Surrey and you can find out more online at the upcoming presales at www.morganliving.ca. 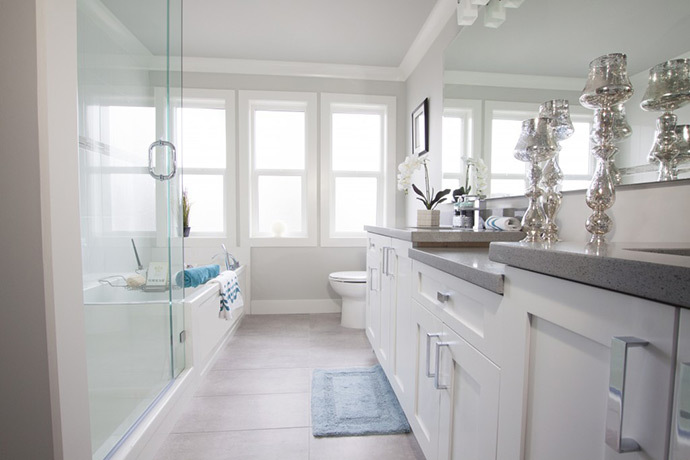 Or alternatively, you can also call 604.385.0551 to speak with a South Surrey Morgan Living sales representative. Boutique family homes at Surrey Morgan Living are now available! 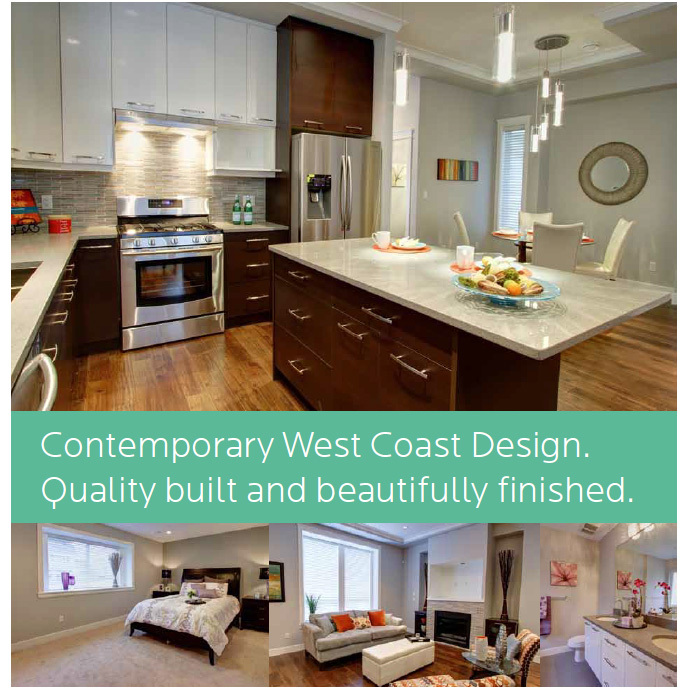 Starting from $699,000, these strata free fee simple Surrey homes for sale present beautiful contemporary West Coast design and quality built and beautifully finished interiors. Urban conveniences are just steps away from your new fee simple Surrey Morgan Living house. Nearby is Morgan Crossing with Steve Nash Sports Club, Everything Wine, Winners, Best Buy and Thrifty Foods and Grandview Corners is also within minutes with H&M, Indigo Books, Wal-Mart, Future Shop and Home Depot. The Pennisula Village Mall and Southpointe Exchange Mall are also very close by. Dine at the Cactus Club or The Keg or Milestone Grill & Bar or hangout at Starbucks. The Morgan Creek Medical Walk-In Clinic along with Pure Pharmacy are within walking distance as are top ranked elementary, high-school and private schools. The South Surrey Morgan Living homes for sale are also near the Morgan Creek Golf Course, Steve Nash Sports Club, Essence of Dance, Softball City, South Surrey Arena and the South Surrey Recreation Centre. Also, it’s close to public transportation and Highway 99. The US border is just minutes away. 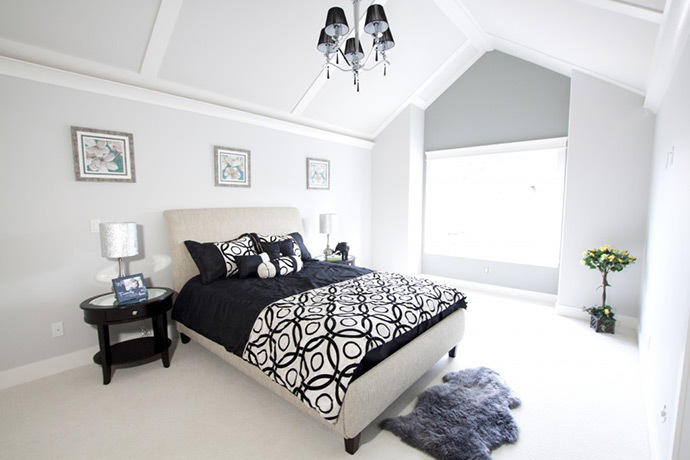 The Morgan Living Surrey fee simple homes are situated at 2848 – 160th Street Surrey BC. 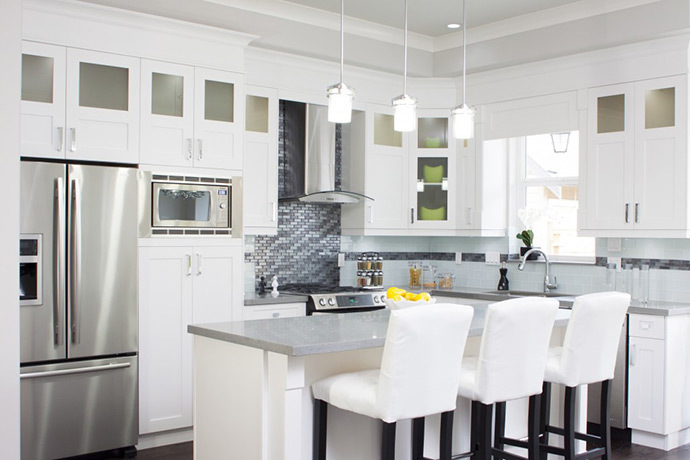 The show home is located at 230 – 160th Street Surrey BC. 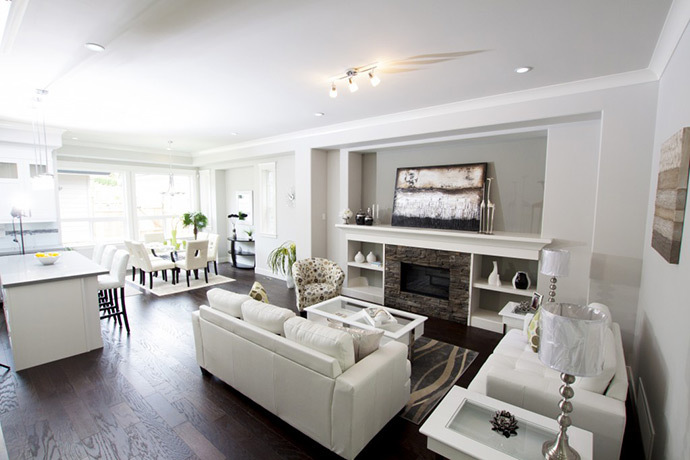 The Morgan Living Surrey fee simple homes are brought to you by Harbel Homes developers. All homes at Morgan Living are Built Green Certified and will come with a comprehensive National Home Warranty protection plan for home buyers. Invest with Confidence. These strata free boutique South Surrey homes start from $699,000 plus tax and offers flexible floor plans, premium quality materials, contemporary finishes/specifications and green features that will save you a lot of costs. The homes range between 2400 to 2800 square feet and every South Surrey Morgan Living home comes ready with a legal rental suite for a mortgage helper. Also, the floor plans feature double garages with extra storage space and triple glazed windows. The homes are SmartHome ready too! Invest in a fee simple Surrey home today right here at Morgan Living. Live and grow and pass it down for generations. For more information and details about the finishes, floor plans, availability and move-in dates, please follow the link at www.morganliving.ca.